If you have been charged with a crime in the state of Michigan, it may be tempting to opt for a court appointed attorney, also known as a public defender, to represent you. For individuals who are concerned about significant legal fees, enlisting the help of a court-appointed lawyer may seem like a practical, economically responsible decision initially. For many, a court appointed lawyer is the only option they have. 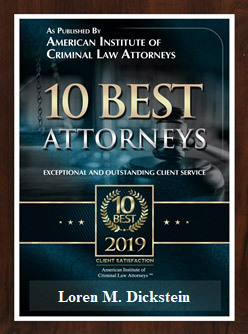 While accepting a court-appointed lawyer is certainly better than attempting to handle your own case, you may receive a defense that is lacking in quality and a resolution that is not desirable, if not disastrous. The bottom line is that with a public defender, the court will select your lawyer from a list of attorneys who work for discount fees, are frequently overburdened with cases, and you will not have an opportunity to pick your own attorney. What are the disadvantages to being assigned a court appointed attorney? One of the biggest disadvantages of accepting a public defender to represent you is that you have no say in who is assigned to you. Court appointed attorneys are assigned randomly and your fate will be up to the luck of the draw. 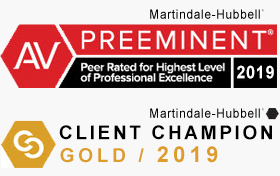 Because an appointed lawyer is paid only a small fraction of an average private retainer fee, he or she must be internally motivated to provide the best representation to their clients. Unfortunately, this is not the case with many appointed lawyers. Clients who dropped their court-appointed lawyer frequently say it was due to the fact that they didn’t feel like they had their best interests at heart, didn’t take time to communicate and return calls, or seemed to not care about their case’s ultimate outcome. In fact, some court appointed lawyers will try to persuade their client to plead guilty and accept a plea to avoid the preparation and work associated with going to trial. This is because the fees paid by the court to court appointed attorneys are very small in comparison to the amount of preparation the attorney must do. Underpaid and overwhelmed with workload, many good, ethical lawyers simply do not have the time or energy to invest in fighting for your best interest. Therefore, many court appointed attorneys would rather settle and plead a case out rather than fight. In other words, they are putting their own best interests ahead of the client’s. No client should ever accept that circumstance. It’s not uncommon to hear from clients who previously used public defenders that their lawyer failed to return their calls and emails and who showed a lack of interested in fighting on their behalf. This is due to the fact that many of the ordinary tasks a lawyer must do on a case are simply not paid for by the court appointed system. Court appointed attorneys are not paid for tasks such as returning phone calls, doing legal research, making copies of documents, communicating with a client’s family members, and interviewing witnesses, just to name a few. Unfortunately, in the legal system, as with most circumstances in life, you get what you pay for. You cannot have a court appointed lawyer at the arraignment on a felony or misdemeanor charge. The first court date is called an arraignment and that is when a judge tells you the charges and sets a bond. This is a critical stage in the proceedings and can set the tone for the balance of the case. A prepared attorney gives you the best chance of getting out on bond and not getting stuck in jail while the case goes through the court system. With a retained attorney, he or she will be able to get case records, police reports and other evidence in advance of the pretrial or preliminary hearing. Obtaining records early and taking time to get prepared is a huge advantage before court. What options do I have if I want to hire a private lawyer? When your livelihood, reputation, and freedom are on the line, doesn’t it make sense to invest in the very best legal representation? You cannot go back in time if you have a bargain-priced lawyer and things do not work out in your best interest. Many clients have learned the painful lesson that the cost of using a court appointed lawyer (damage to reputation, employability, jail, family problems, etc.) is much greater than hiring a reputable, experienced privately retained attorney. 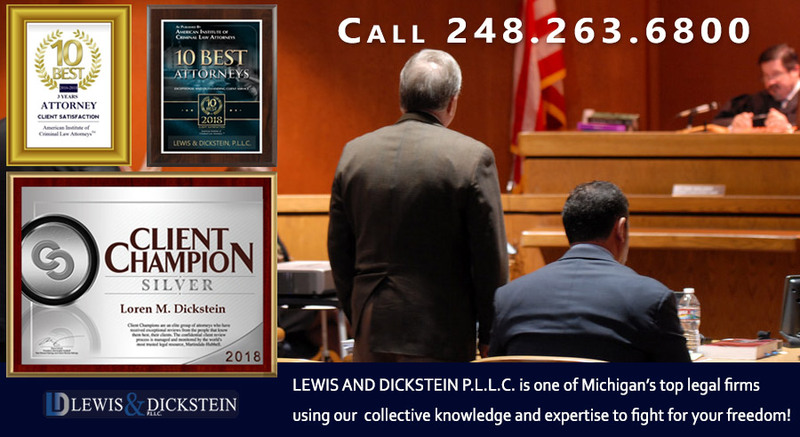 The dedicated, experienced and zealous defense attorneys at LEWIS & DICKSTEIN, P.L.L.C. have successfully represented thousands of clients in the state of Michigan. We have a well-earned reputation for providing high quality and aggressive representation, while showing empathy and care for each client. We will not let you down! Call us today at (248) 263-6800 or complete a Request for Assistance Form and we will promptly contact you.